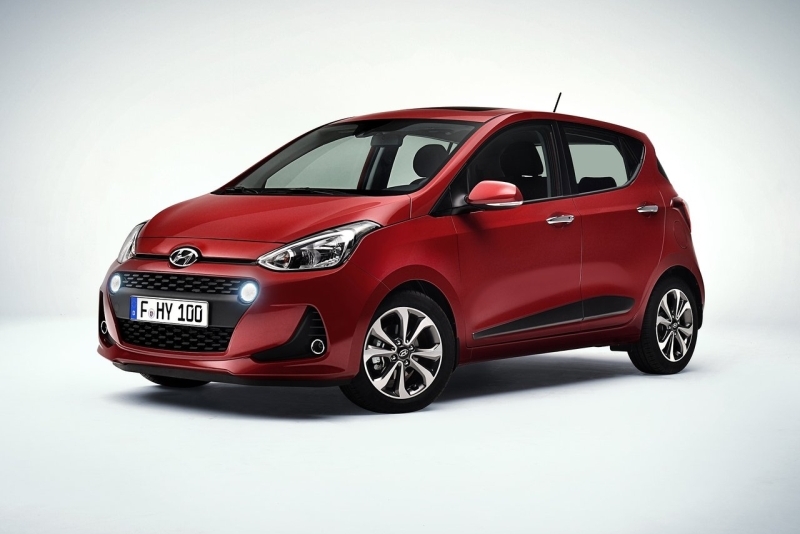 The facelifted Hyundai i10 has been revealed. For us in India, that means a new Grand i10. 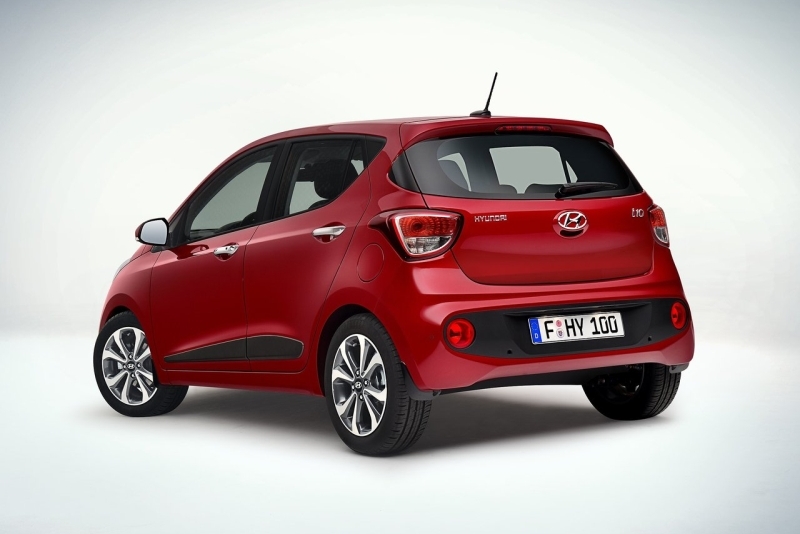 The Grand i10 is one of the most practical and well-built compact hatchbacks that also packs good handling dynamics. We were impressed with the car when we first drove it and, now, there’s a new one on the way. 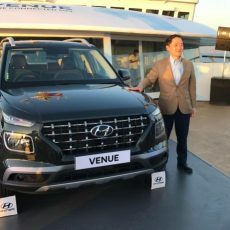 The major changes are the new front-end with a ‘cascading’ grille that is highlighted by the addition of LED daytime lights. There’s also a redesigned air dam and bumper. At the rear too, the bumper gets a redesign and a pair of round red fog lamps appear. The tail-lamp cluster also gets a new garnish. 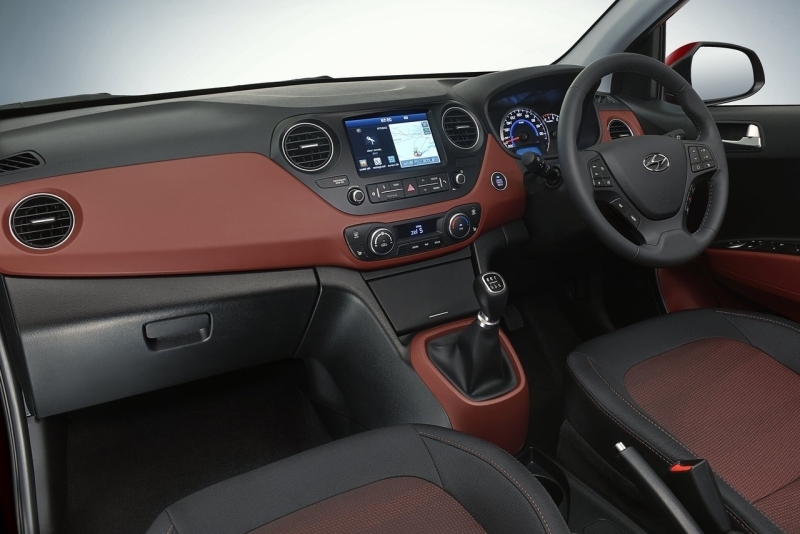 Inside, the interior gets spruced up with a very elegant two-tone shade. There’s a choice of red, blue or black trims. The boot volume is now up; to 252 litres. 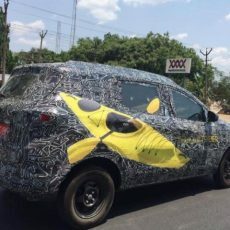 Under the hood, the engine choices will be the familiar 1.2-litre four-cylinder petrol with 83 PS and 114 Nm, and the 1.1-litre three-cylinder turbo-diesel with 71 PS and 160 Nm, or, perhaps, even an upgraded unit with the Xcent’s state of tune: 72 PS and 180 Nm. 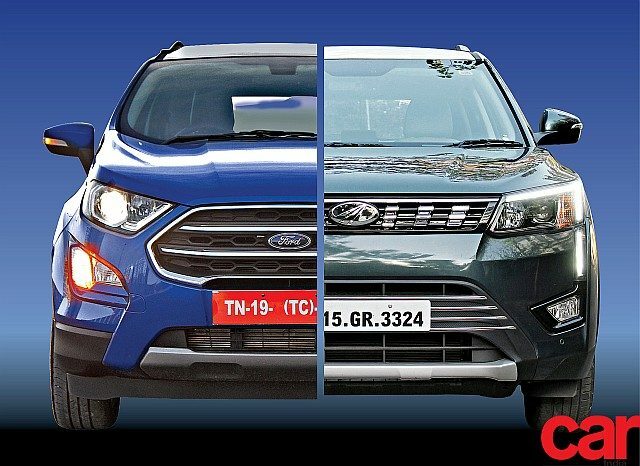 A five-speed manual will be the standard transmission, while the petrol will have a four-speed automatic as well. More for you after we get more details.